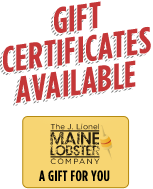 You deserve delicious Lobster dinners! Forget about boisterous timers, intricate cooking instructions and shell shedding. Our precooked and flash frozen “Claw, Knuckle and Leg Meat” thaws for show-stopping recipes, but with sweat-free preparation times. Serve chilled or gently resteamed for exquisite meals. Since our cold-water lobsters crawl among the crevices and rocky under-water North Atlantic terrain, their meat grows slowly, and salt doesn’t permeate the meat. This environment ideally creates plump, firm and sweet meat. Place that chef hat on your head and try one of our exquisite meal suggestions. 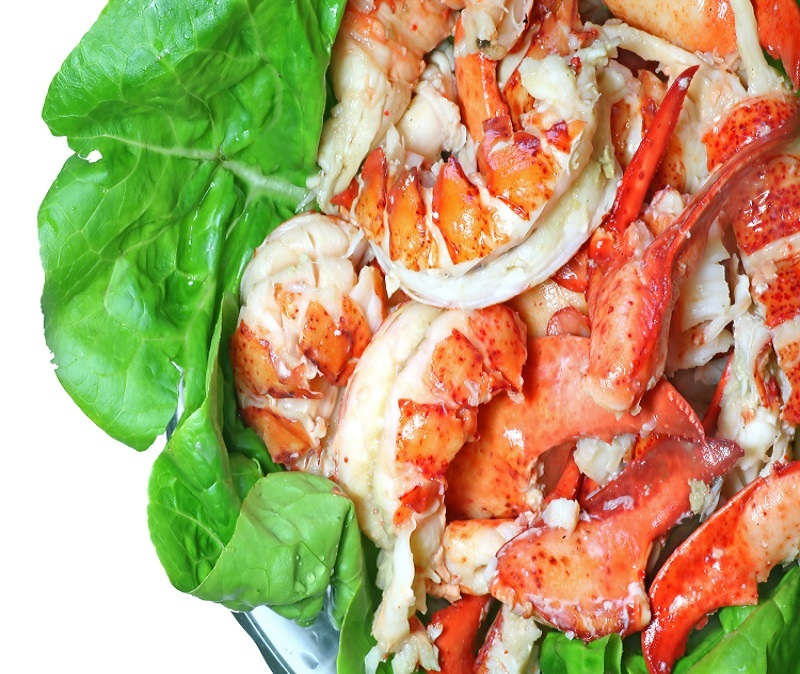 How about serving Lobster Louie? Chop Iceberg lettuce; slice hard-boiled eggs; dice cherry tomatoes; cube avocado; and grill asparagus. All hail to the Lobster King! Place the lobster meat either chilled or steamed throughout the salad and supply hot butter ramekins for each guest. 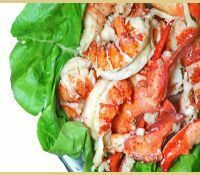 Celebrate the tastes and lobster’s nutritional benefits: bountiful amounts of zinc, phosphorous, selenium and omega 3-s. J. Lionel Maine Lobster Company sets the table with delectable dishes! Follow us on Facebook for recipes & blogs.